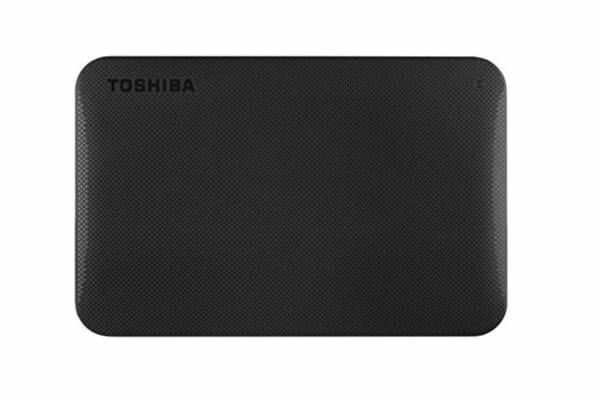 The Toshiba 2TB Canvio Portable Hard Drive uses USB 3.0 technology for transfer speeds of up to 5 Gbit/s and with plug-and-play technology; you’re able to quickly save 2TB of media to a compact device. 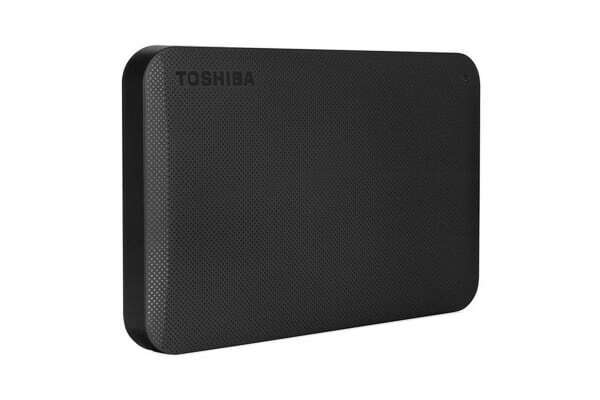 The Toshiba 2TB Canvio Portable Hard Drive includes ramp load design that prevents damage to the disk, while mobile and a shock sensor that will cut the power to protect data in the event of physical stress, so you can rest assured that your files are safe. 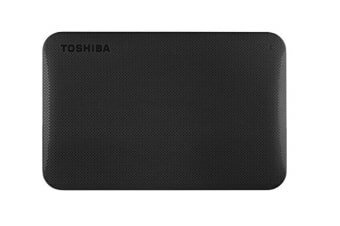 There’s no setup or waiting with the Canvio Ready, just plug the device in to quickly access and organise your files, before unplugging and going mobile. 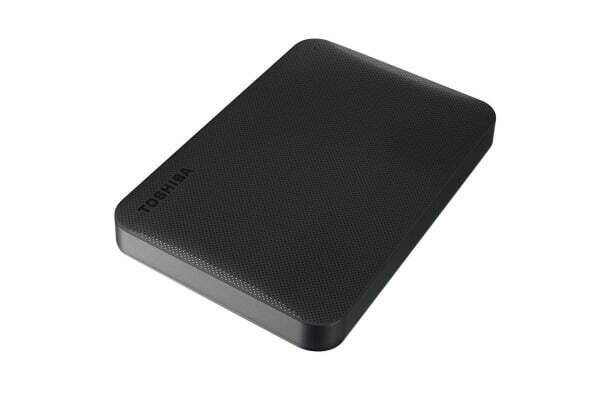 The Canvio Ready is the ideal companion for busy users who need quick and easy storage.